Home / Batangas / Humor / There Is Always Humor! There was space for just four more passengers in the jeepney I rode on my way home this evening, but there were five factory workers – all female – at the kanto where the driver stopped to pick up passengers. Three got in at the back, and since every seat was obviously taken, the one who could not get a seat shrieked at the driver to wait so she could join her friend who took one of the front passenger seats. The driver looked none too amused by the woman’s antics, but the latter was unapologetic. 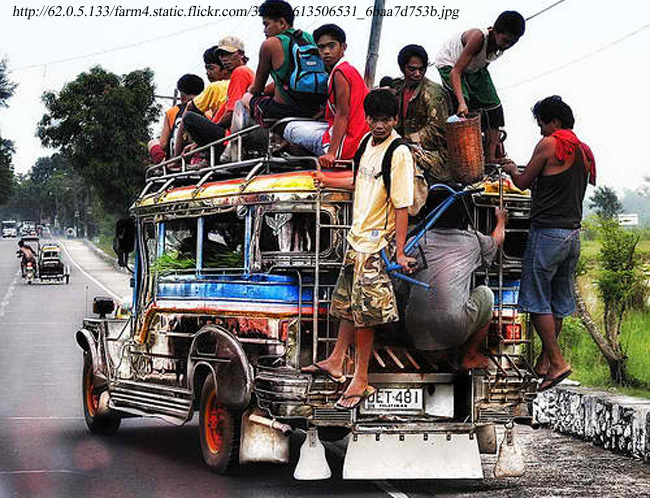 Never mind the driver’s stern face, she shrieked when the driver stepped on the gas to get the jeepney going. One of the cheeks of her buttocks was hanging out the jeepney, she complained, so she loudly admonished the driver to drive slowly. Of course, the driver paid her no attention, so she screamed whenever another vehicle overtook using the service road to the right. 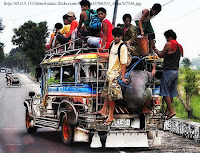 I hated getting off that jeepney when I got home. It was such a happy ride. Even the tired faces before the group of five got on lit up when the woman started shrieking shamelessly. To think that all five were on their way home after what, I can imagine, was a hard day’s work with minimum wage at the factory that they came from. 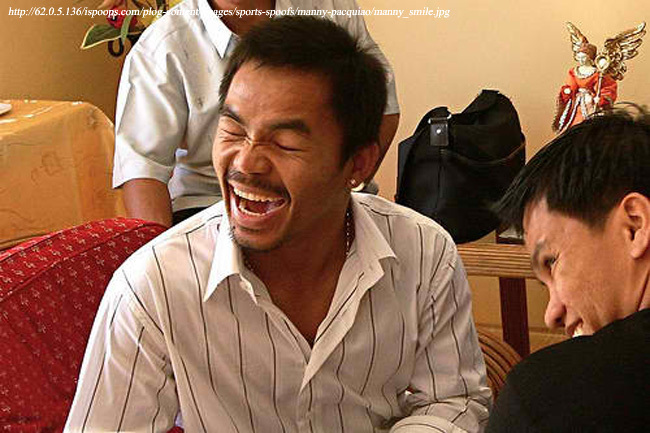 They say we Filipinos are among the happiest peoples in the world. Yes, in spite of the poverty. 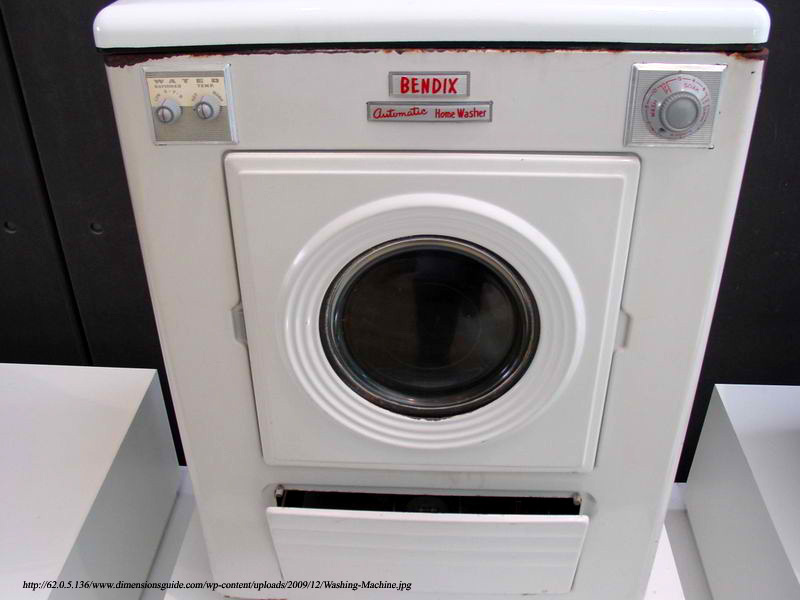 Oh by the way… Did you know that there are washing machines made for women and others made for men? I was in conversation with Kobe and Pao mid-afternoon in front of the Diokno, when Pao mentioned offhandedly that it is Weng, his wife, who does their laundry. Humor! There is always humor somewhere…!